If you want to reach your goals fast then personal training is for you. This tailored approach offers an in-depth analysis of your current lifestyle and fitness and will get on the right track to hitting your personal targets. You will receive a tailored exercise plan and diet advice and regular fitness assessments to show the improvements that you will make. You will be kept motivated and will receive one to one coaching in order to reach your individual goals. This is the best way to get the results you want to achieve. 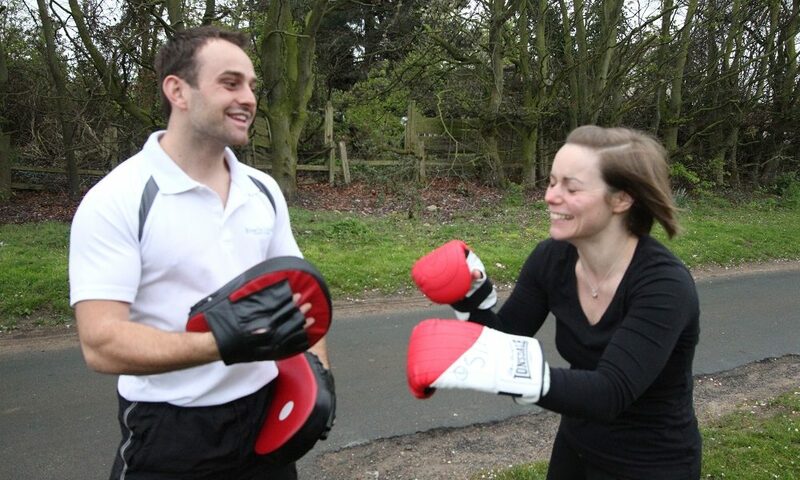 Working together I am confident we can help you get fitter, leaner and healthier. Take the first step today by booking in a free, no obligation consultation where we can have a sit-down and chat about your goals. Below are the prices per session for private training. We offer one-one, couple and group training. If you require any more information about our personal training service and cost don’t hesitate to get in touch.